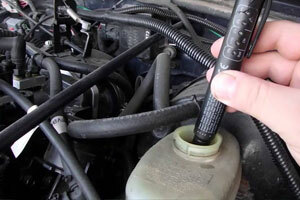 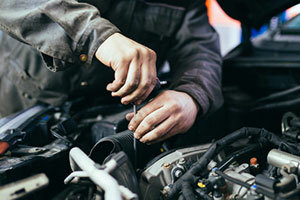 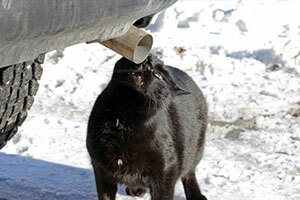 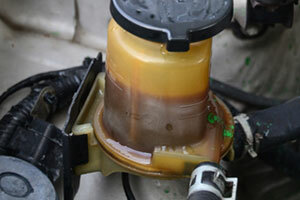 Another Recall Due to Corrosion Is it Time to Test Your Brake Fluid? 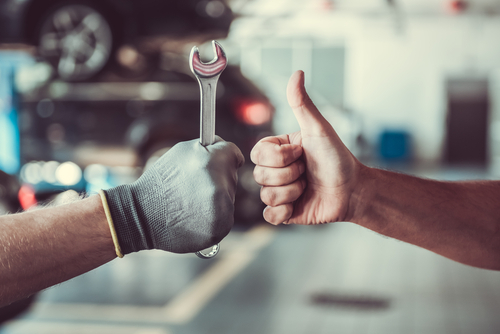 Consumer Affairs recently shared news of Mitsubishi Motors North America (MMNA) recalling 74,836 vehicles due to corrosion inside the anti-lock brake system. 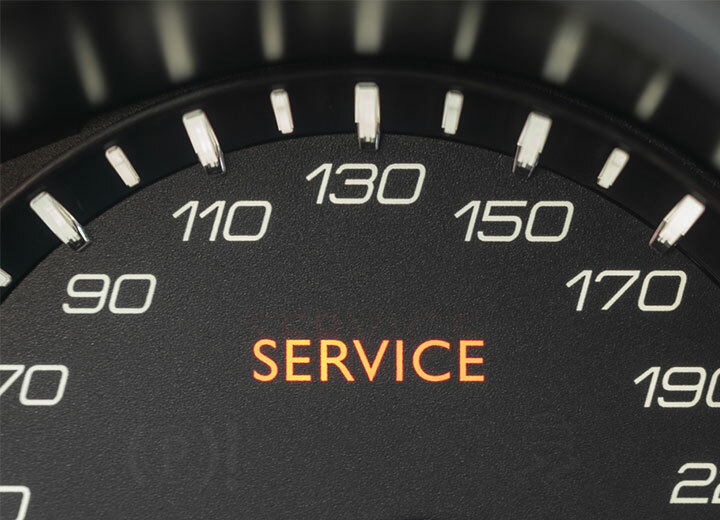 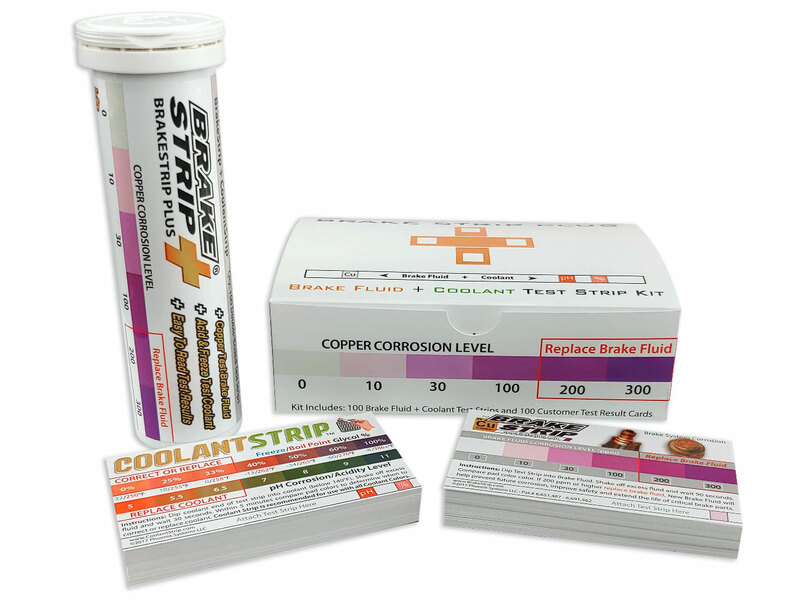 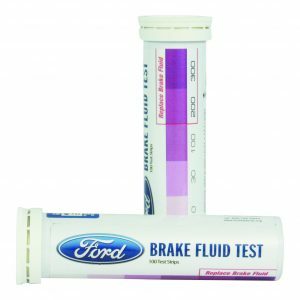 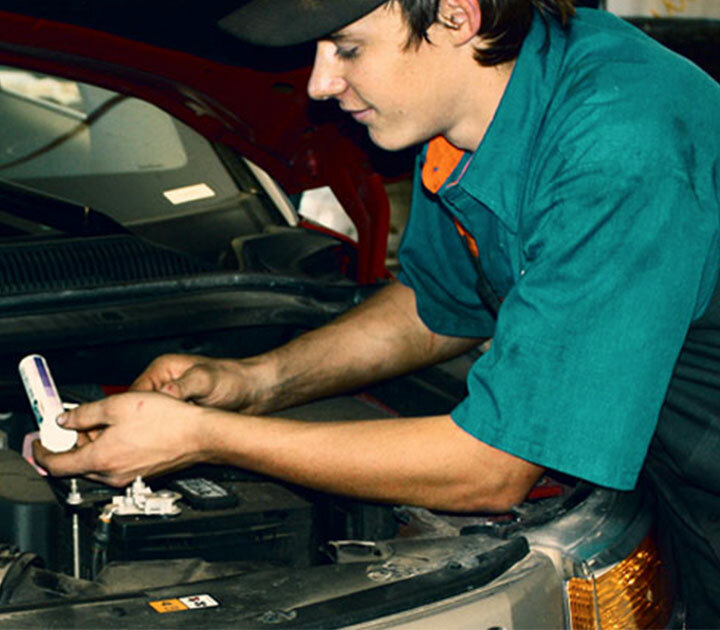 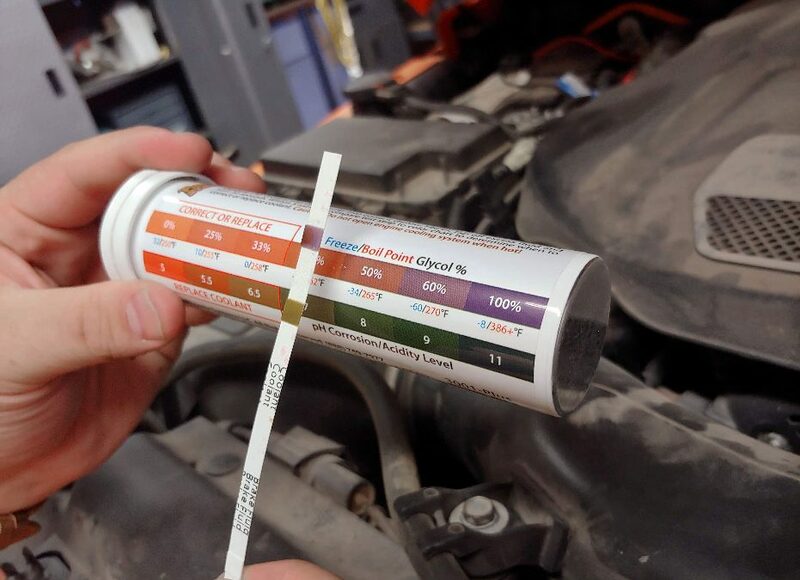 To determine whether your brake fluid is potentially corrosive simply ask your shop to use a copper corrosion test strip from Phoenix Systems. 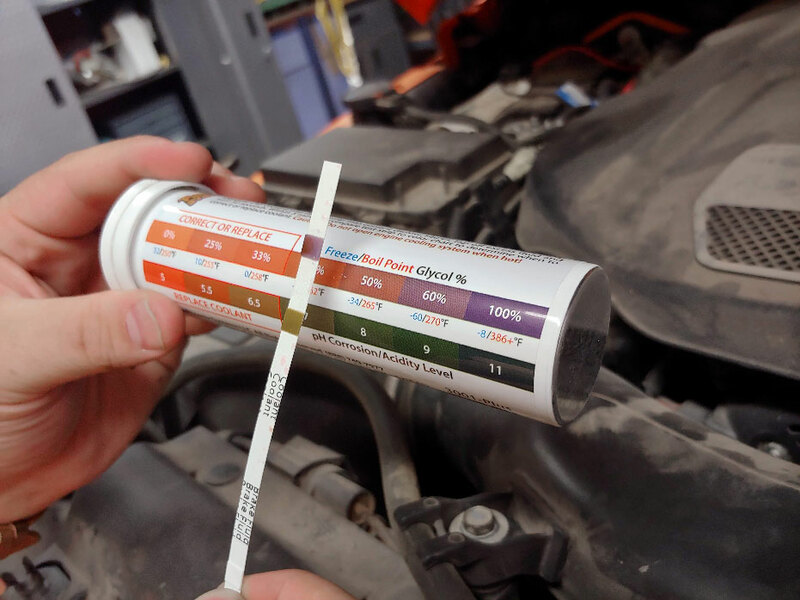 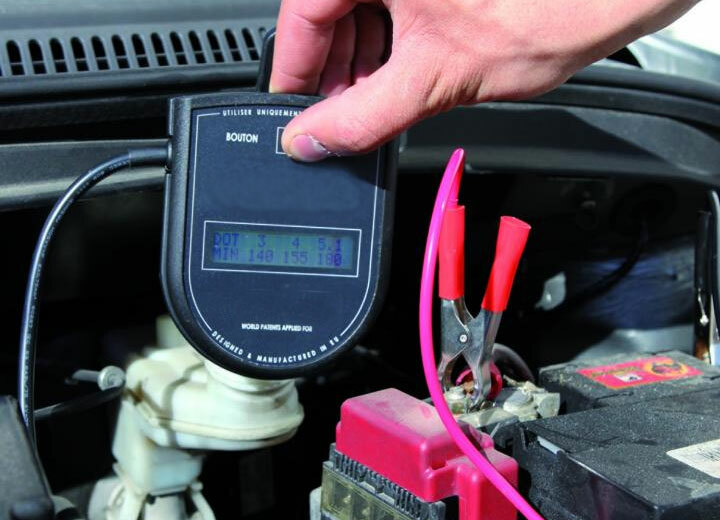 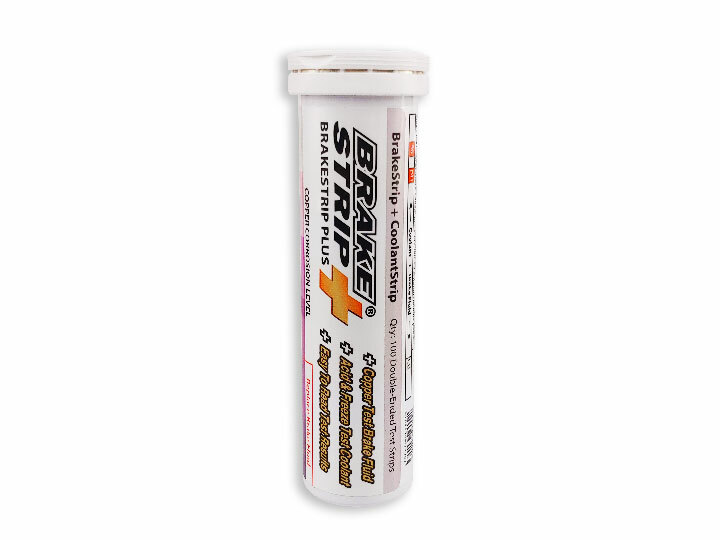 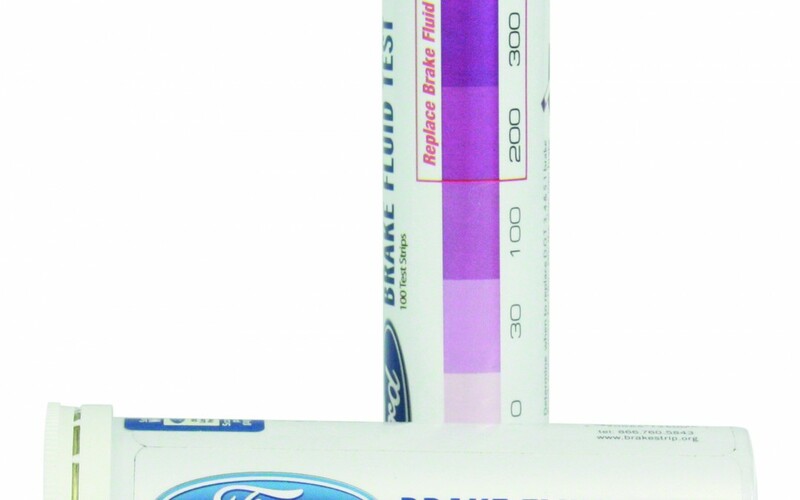 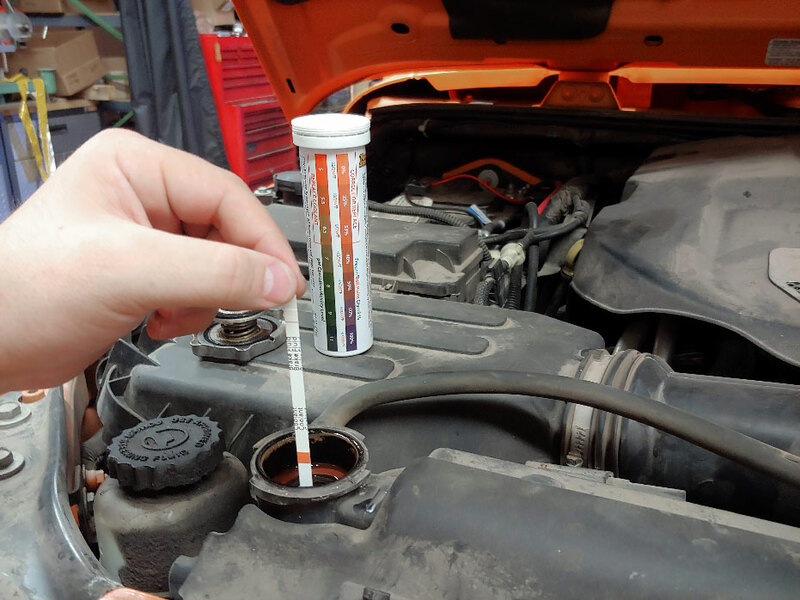 In 60 seconds or less the test strip will provide an extremely accurate measurement of the corrosivity of your brake fluid. 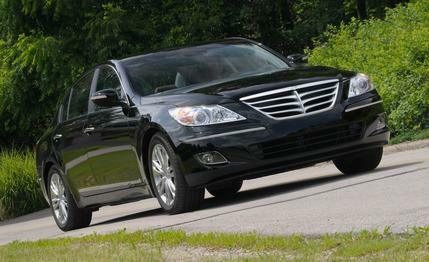 Hyundai has agreed to pay a $17.35 million fine for delayed reporting of a brake defect affecting Genesis luxury cars, the National Highway Traffic Safety Administration said Thursday. 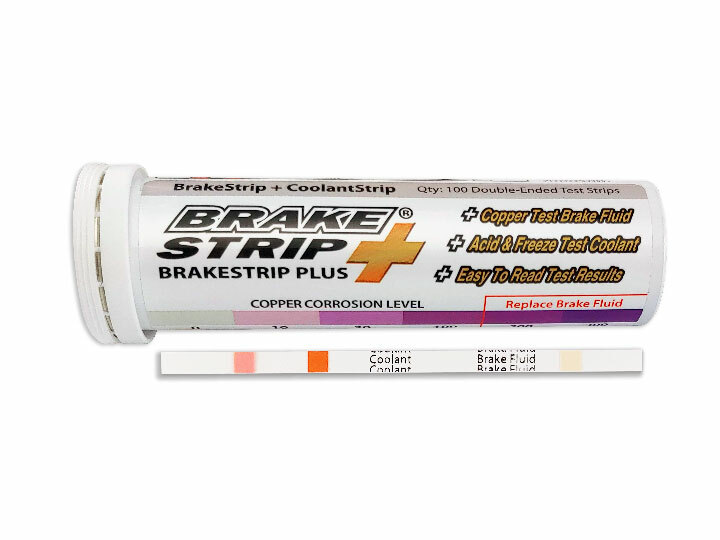 The defect involves corrosion in critical brake system components that can reduce braking effectiveness and increase the risk of a crash, NHTSA said. 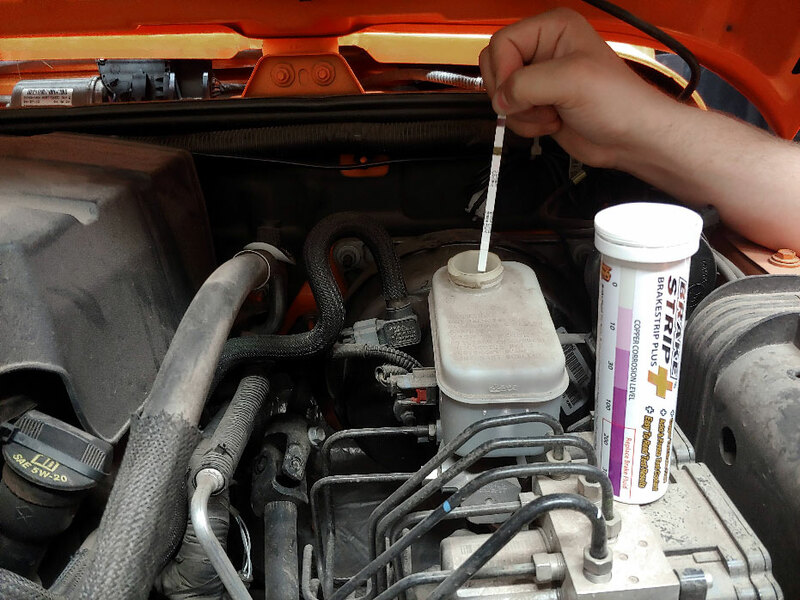 Hyundai was aware in 2012 that brake fluids used in the model year 2009-2012 Genesis cars did not sufficiently inhibit corrosion in key components of the vehicle’s brake system, the agency said. 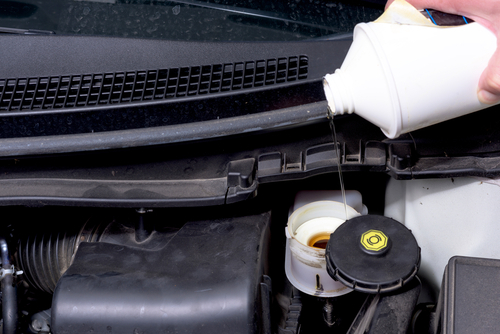 Read more about the Hyundai fine and recall here: http://blog.caranddriver.com/hyundai-fined-17-35-million-by-feds-over-brake-fluid-recall/.